This premium coffee is the perfect union between tradition and innovation. 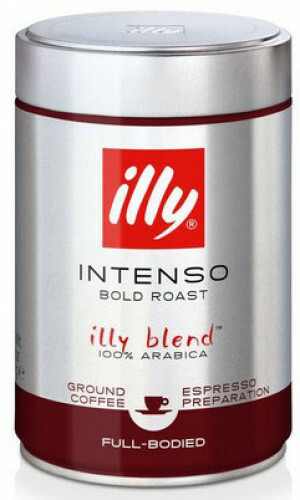 Since 1933, illy coffee has been the passion for quality which has been the foundation for the success of illy. 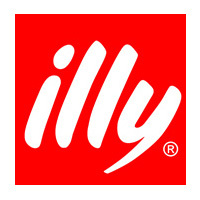 illy coffee is among the most renowned and well-respected coffee brands in Italy. 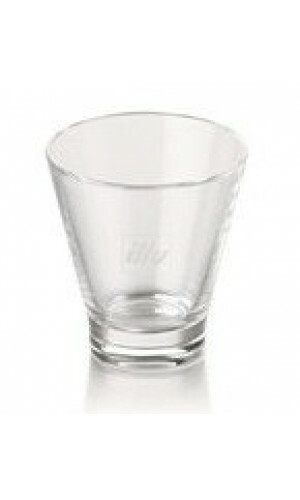 Every day, up to 5 million cups of illy coffee are consumed. The secret is a strict selection process to which the Arabica beans are subjected to do justice to the daily demand for top quality. The Arabica coffee beans are gently roasted and impress through a harmonious and rich aroma as well as a perfectly balanced flavor spectrum whose consistently high degree of quality is appreciated by espresso connoisseurs across the globe. 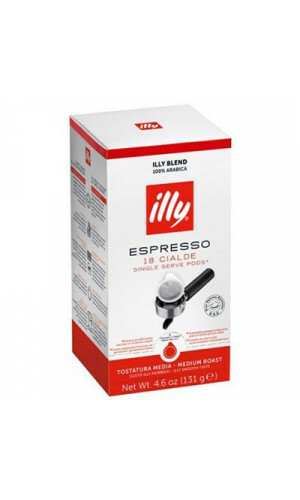 illy cafe offers perfect coffee enjoyment, processed the best green coffee that nature has to offer and refined by high-quality processing with the latest technology. 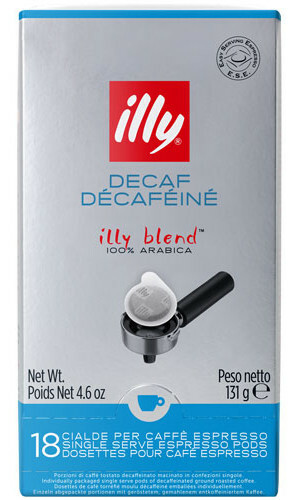 illy coffee spoils the palate, like the classic with the former red lid Caffé in Grani espresso beans. The normal roasting is balanced in taste, an interesting game between powerful intensity and amiable nobility. During brewing aromas of caramel, chocolate, toasted bread and light floral scent unfold.